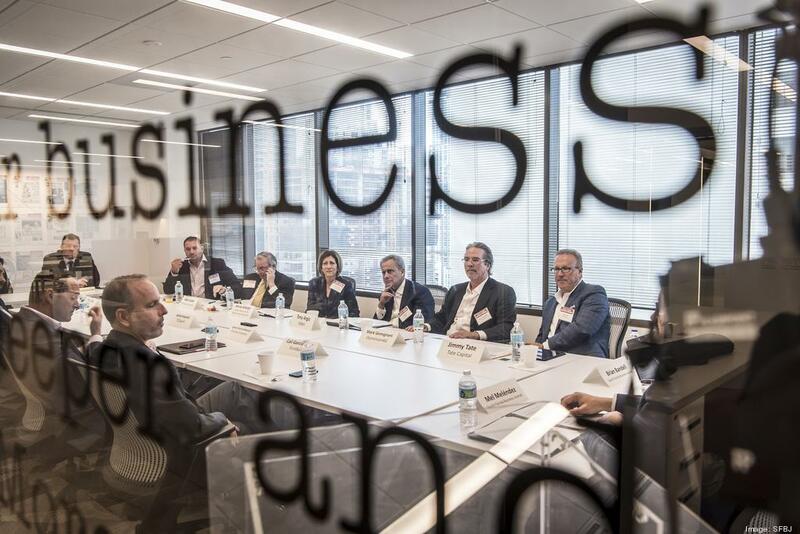 Top executives from South Florida companies gathered at the Business Journal’s office on March 2nd. TECKpert’s CEO, Adrian Esquivel, participated in a conversation with leading chief executive officers on timely and topical issues impacting their companies in South Florida’s competitive landscape. 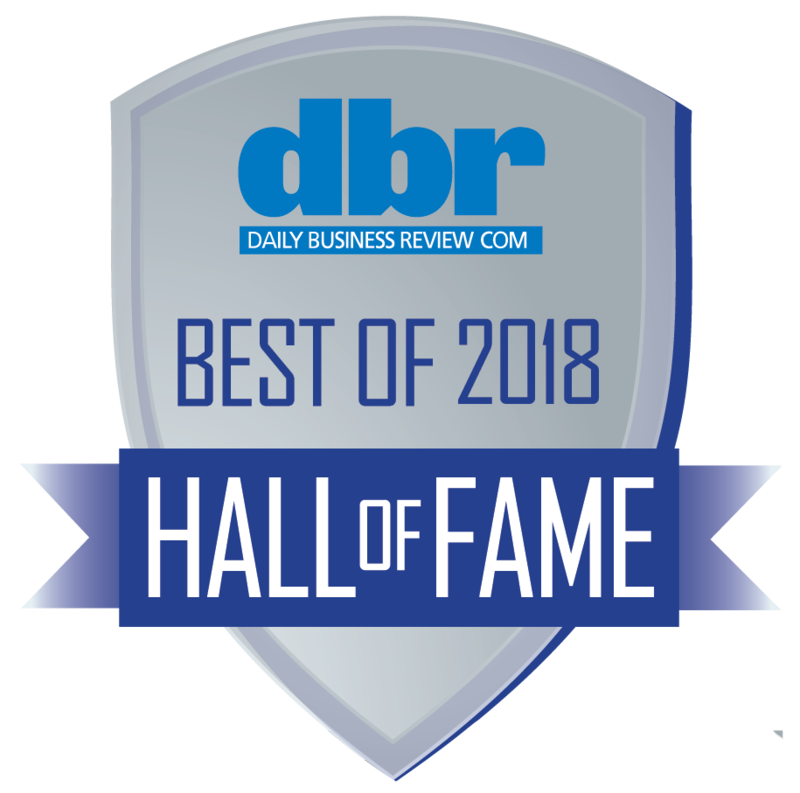 Read more on the South Florida Business Journal.